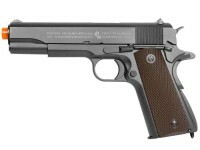 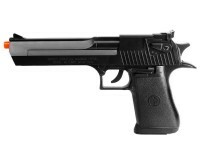 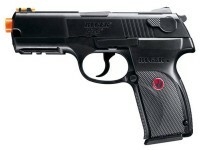 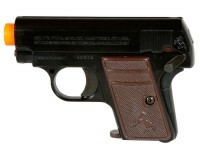 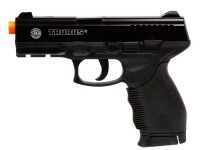 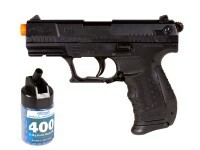 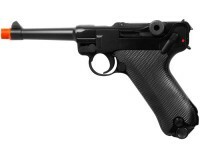 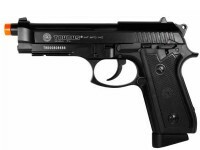 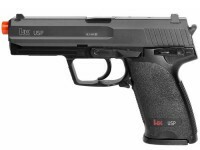 Searching for an airsoft pistol? 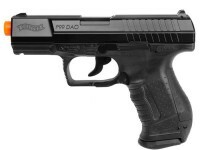 Pyramyd Air offers a wide selection, including all major brands and some of the lowest prices around. 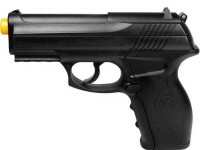 We're certain you'll find the gun you need. 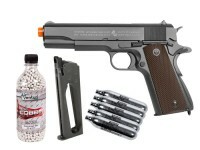 Use the airsoft pistol shopping tool above to narrow your search by type (spring, AEP and CO2/gas) or look below to refine your airsoft gun search by brand, price or popularity. 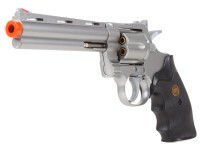 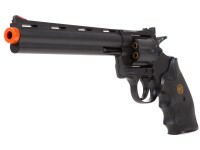 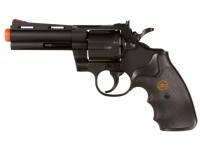 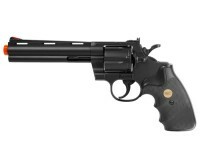 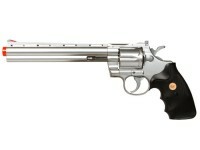 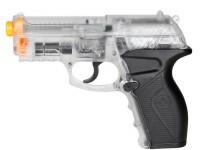 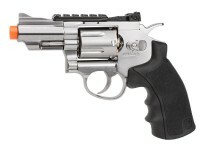 Black Ops / WG CO2 Airsoft Revolver, Chrome, 2.5"